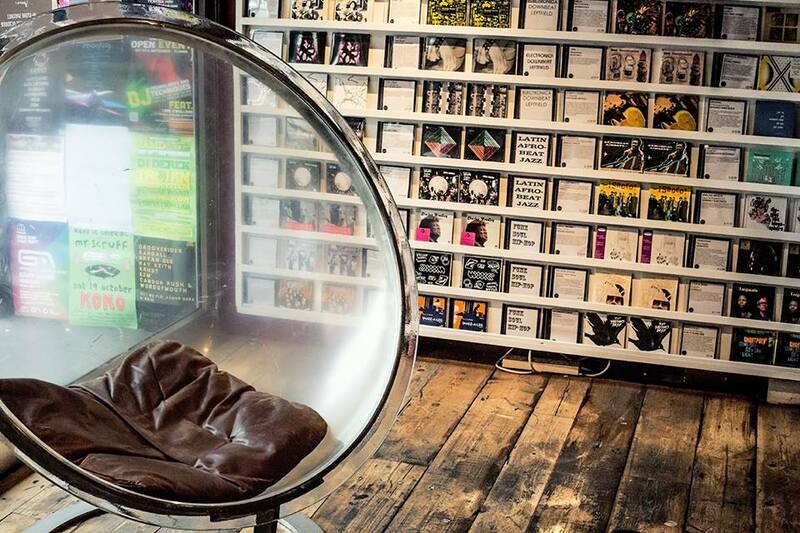 Phonica Records is London’s leading vinyl specialist. Based in Poland St, Soho, the store opened in 2003 and quickly became an institution in the capital. Phonica is one of the few record shops that has not only weathered the changing seasons of music and vinyl in particular but has continued to grow stronger. Besides running the various in-house labels, Phonica also hosts free in-store events and ticketed events across the capital. offtherecord is Phonica’s editorial content platform. It started as a modest blog many moons ago as a platform to post Phonica related news. With the years, it also hosted a monthly podcast, a mix series, interviews with some of our favourite artists and other content that eventually outgrew the old-fashioned platform. With new regular and one-off features being added to the shiny new site, we aim to offer you quality content focused on the underground music we love, always with the vinyl format in mind.